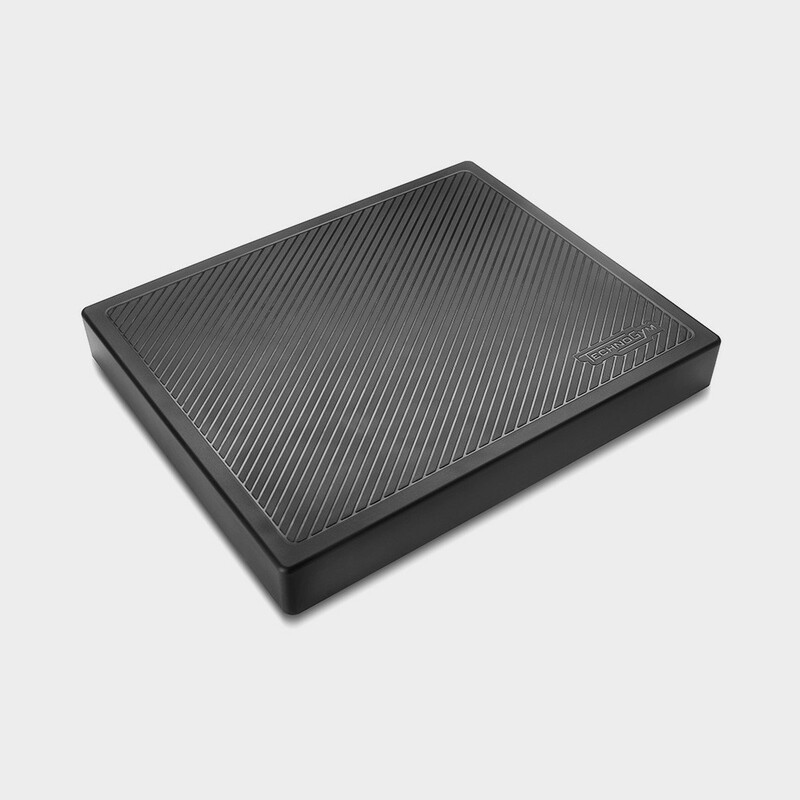 Stepping on the Balance Pad may seem pleasant at first, and its comfortable foam body confirms the sensation. Now try and lift one foot: it's already quite difficult to keep your position. And if you add motion, such as torso twists, or weight, such as the Medicine Ball, you'll discover balance gets challenged in ways that will surprise your core and stabiliser muscles every time. Whatever your level, the Balance Pad will help you build the often overlooked foundations for any workout. Want to know why BALANCE PAD gives you the best training experience?